$15,000 guaranteed final table payout for 11th event – LARGEST EVER!! Jacqueline and Chris Laurita are scheduled to appear again at Ante4autism event – Saturday, January 26th at the Golden Nugget! Final table of 9 players will share the largest payout in event history – $15,000! Doors open at 6 PM, event begins at 7 PM. Players can register now at Ante4autism.com, $150 entry fee, $50 add ons and rebuys available! Ante4autism Co-Hosts would like to thank all sponsors for their support of the event and for helping families impacted by Autism. Sponsors include Leggett & Platt Inc. as the Presenting sponsor and Symbol Mattress as the Final Table sponsor, $10,000 Diamond Sponsors: Ashley Furniture & Furniture First, $5,000 Platinum Sponsors: Brooklyn Bedding, Protect A Bed, Eclipse International/Eastman House, Karl & Cathi Glassman, $2,500 Gold Sponsor: Huffman Koos Furniture, Restonic & A. Lava and Son Co., Planned Furniture Promotions, $1,000 Silver sponsor Customatic Technologies, Elfa International, Box Drop Mattress and Furniture Direct, Janet Pickett, Mantua, Intellibed, Roger Magowitz, Angelique Clark, Jake Monnier & Myra Stone, Big Sandy Superstore, HFA Next Generation Now, Coconis Furniture, Custom Fundraising Solutionsand Malouf, $500 Bronze Sponsor: Crane’s Mattress, David Deye, Furniture Fair, Devan Chemical, Uown, Gary Fazio, Jones Non Wovens, Maxime Knitting, Englander/Englander President & CEO Kevin Toman, Richmond Furniture Gallery and Joyce Cassen, MD. The 11th annual Ante4autism event will be held in the Grand Event Center of the Golden Nugget. Jackson McQuiston, an adult with Autism, will be the guest speaker. There will be a silent auction and live auction for some very special items. Sponsorship guidelines are on the web site (Ante4autism.com), with a complete explanation of each level of sponsorship. Sponsors can sign on there and players can sign up to register to play on the web site ($150 entry fee) or by contacting Doug Krinsky. The 5 Autism charities who will receive proceeds from the 11th Ante4autism event are: Reece School in NYC, Stynchula Foundation, Cleveland Clinic Center for Autism, National Autism Association of Southeast Ohio and Autism Speaks. Co-Hosts of the Ante4autism event: Joseph Amato, Stuart Carlitz, Randy Coconis, Karina Jett, Doug Krinsky, Mike McQuiston, Anthony Mehran, Phil Miner, Allen Parvizian, Myra Stone, and Jerry Williams. Autism Spectrum Disorders (ASD) are diagnosed in 1 in 59 children in the United States according to the CDC!! It is 4 times more prevalent in boys than girls. ASD occurs in all racial, ethnic and socioeconomic groups. The Co-Hosts are committed to helping the families and individuals impacted by Autism in any way they can. PreviousPrevious post:Randy Couture, Jose Canseco, Norman Chad, Erik Seidel, Dutch Boyd, Emily Jillette – Celebrities sign on to play to help families impacted with Autism!NextNext post:Record # of sponsors, celebrities and poker pros sign up to play and compete for largest prize pool yet – $15,000! 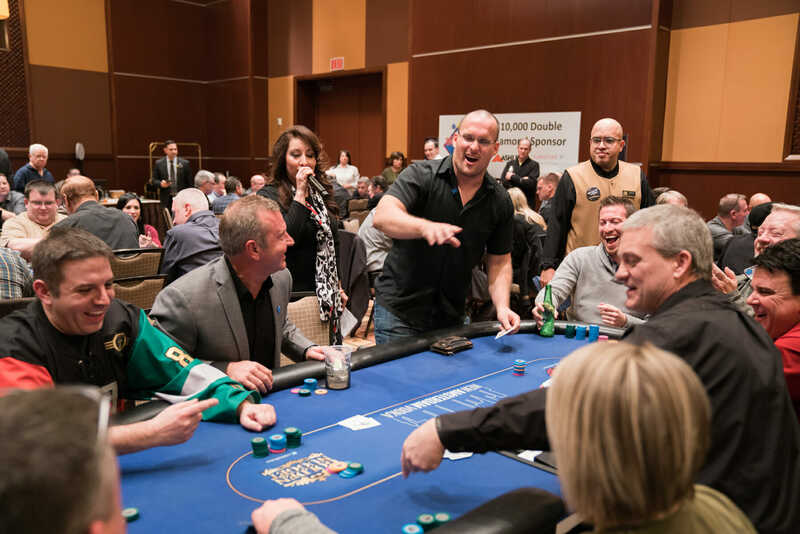 Record # of sponsors, celebrities and poker pros sign up to play and compete for largest prize pool yet – $15,000! 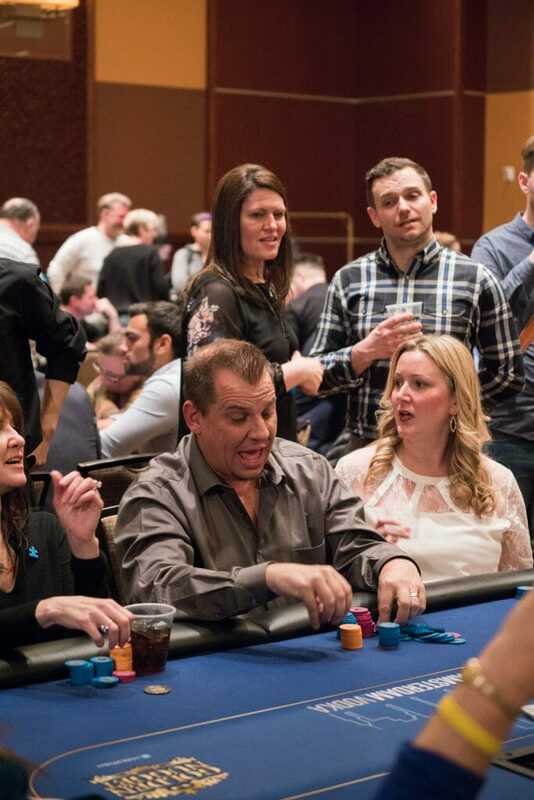 Randy Couture, Jose Canseco, Norman Chad, Erik Seidel, Dutch Boyd, Emily Jillette – Celebrities sign on to play to help families impacted with Autism! Brooklyn Bedding, Janet Pickett, Devan Chemicals, Furniture Fair, Elfa International and Box Drop Mattress and Furniture Direct sponsor annual event! Trip to Kenya, Trip to Costa Rica and private airplane excursion to be LIVE auctioned! Ante4autism picks up more sponsors: Gary Fazio, Jones Non Wovens, Maxime Knitting and Jake Monnier & Myra Stone! Karl & Cathi Glassman, HFA Next Generation Now, Coconis Furniture, Custom Fundraising Solutions, Malouf & Richmond Furniture Gallery sponsor!